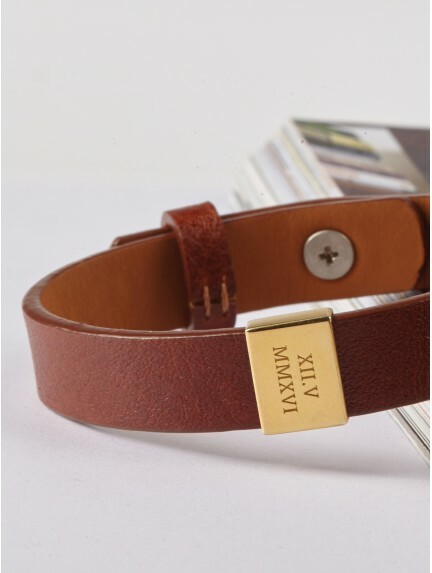 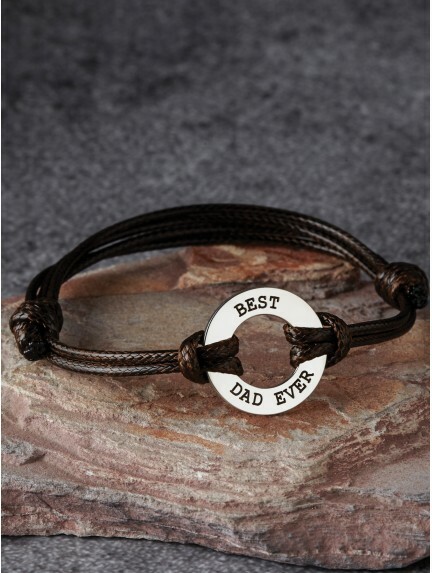 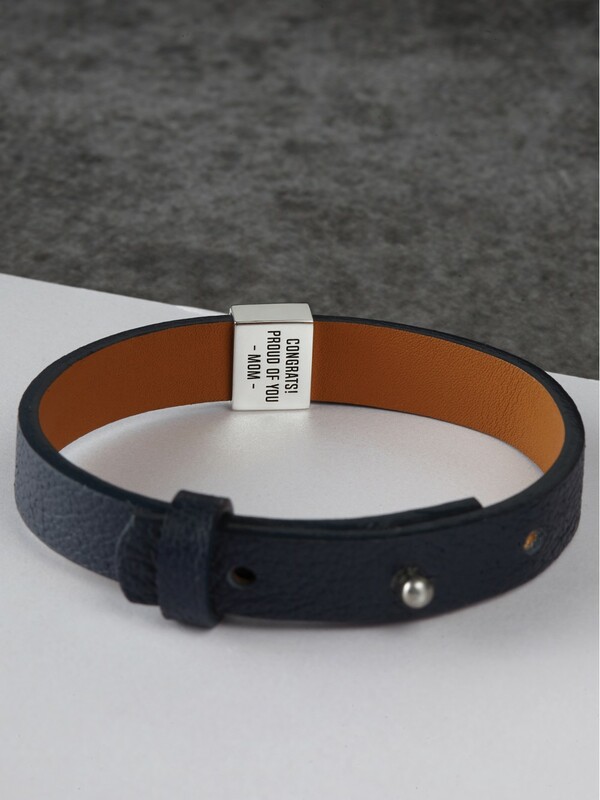 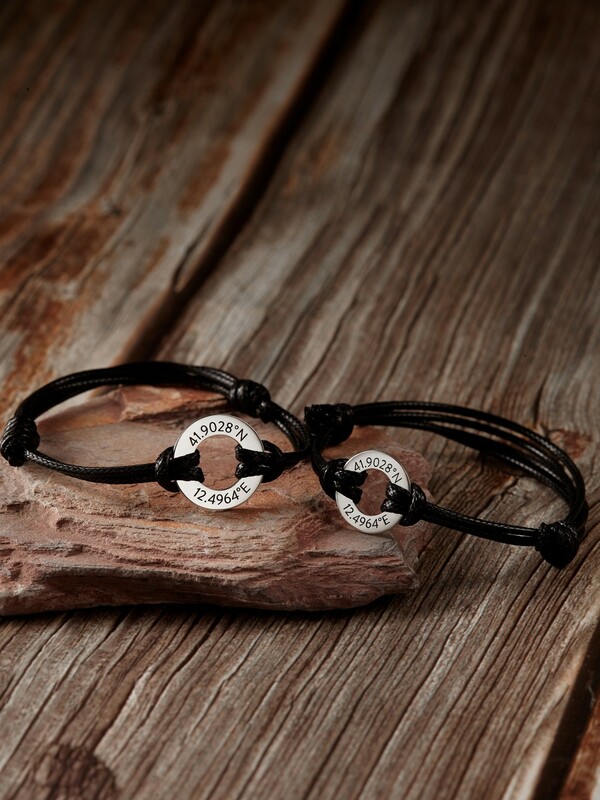 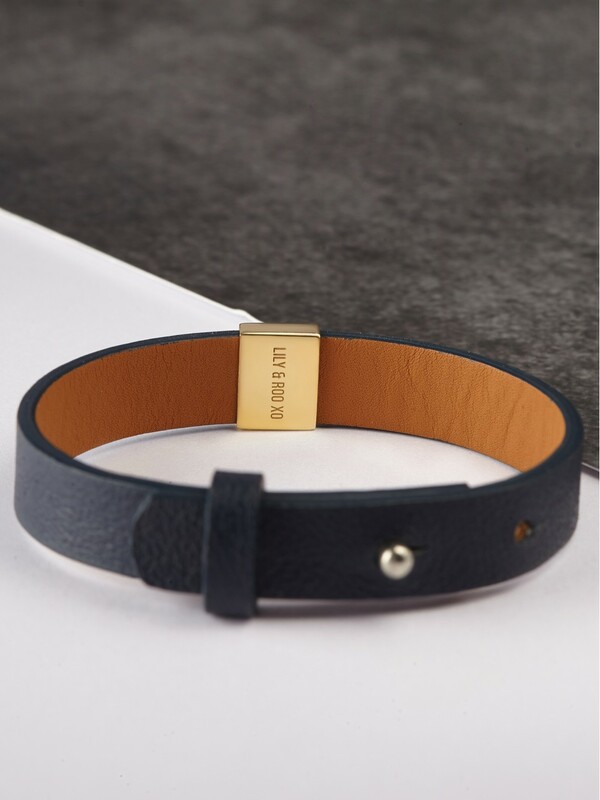 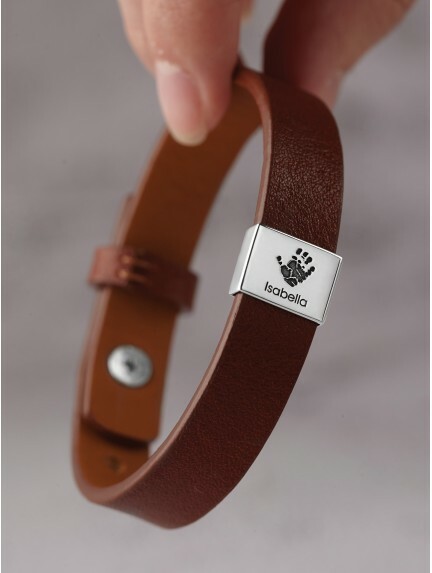 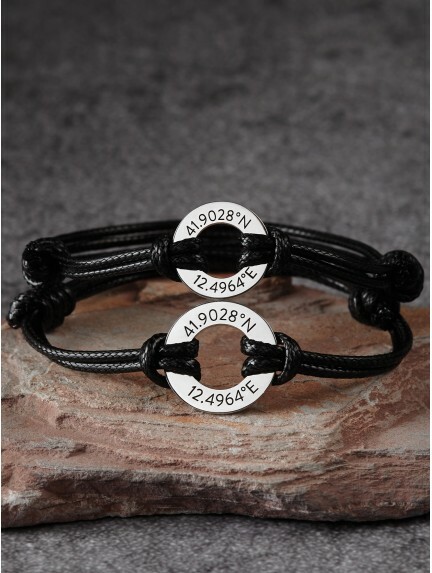 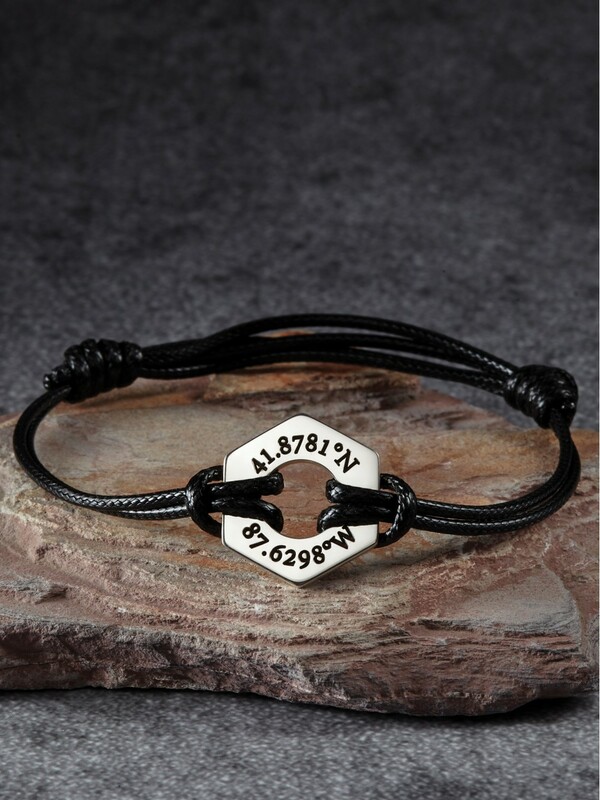 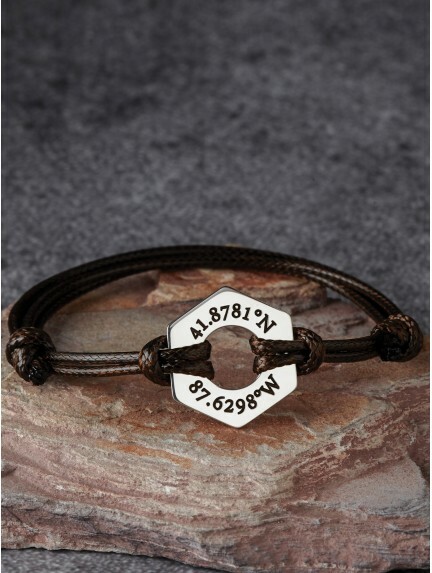 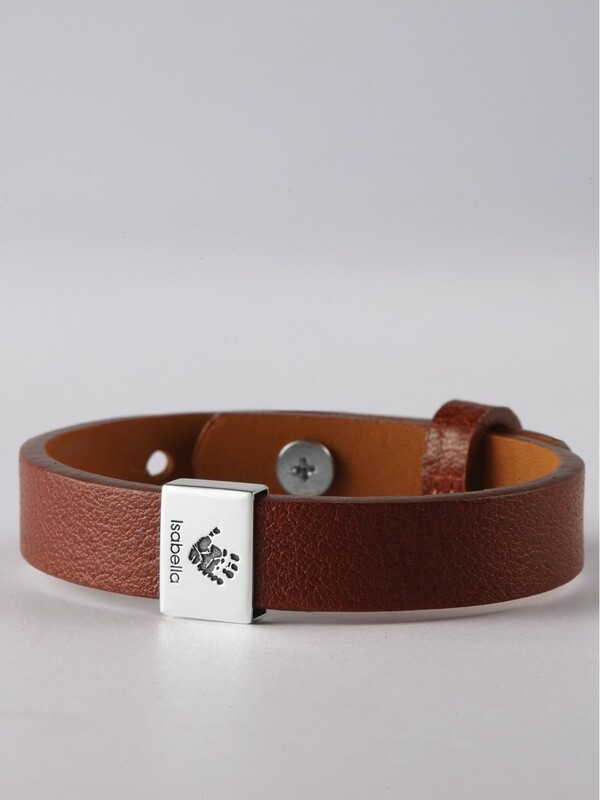 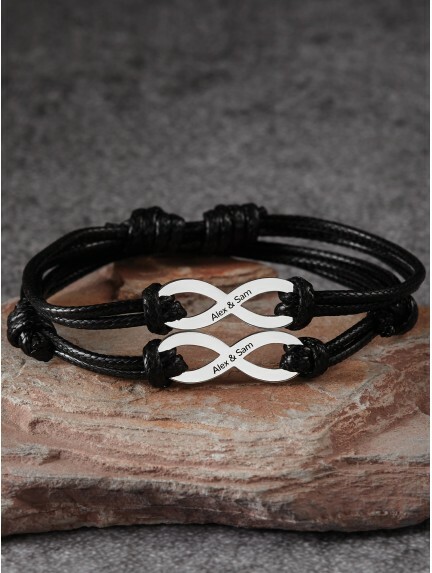 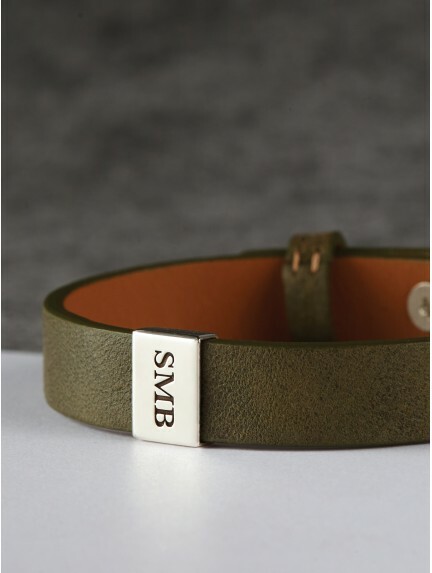 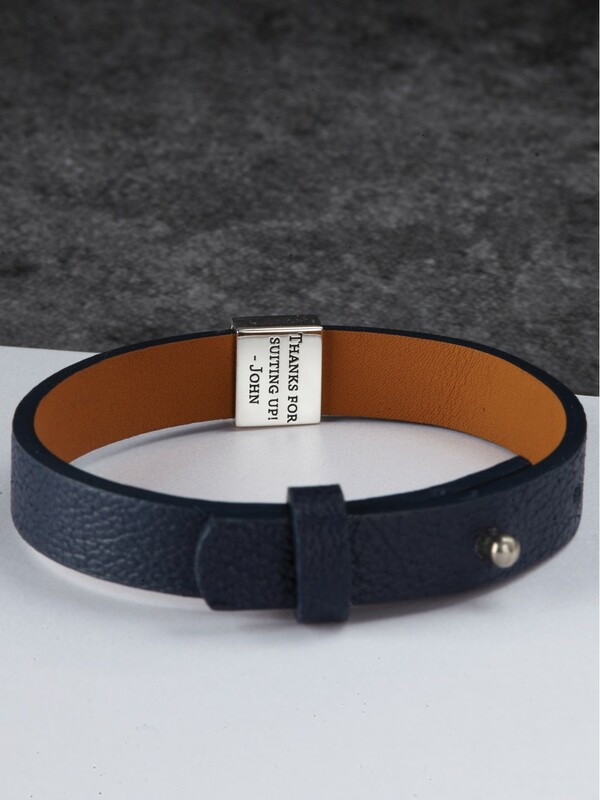 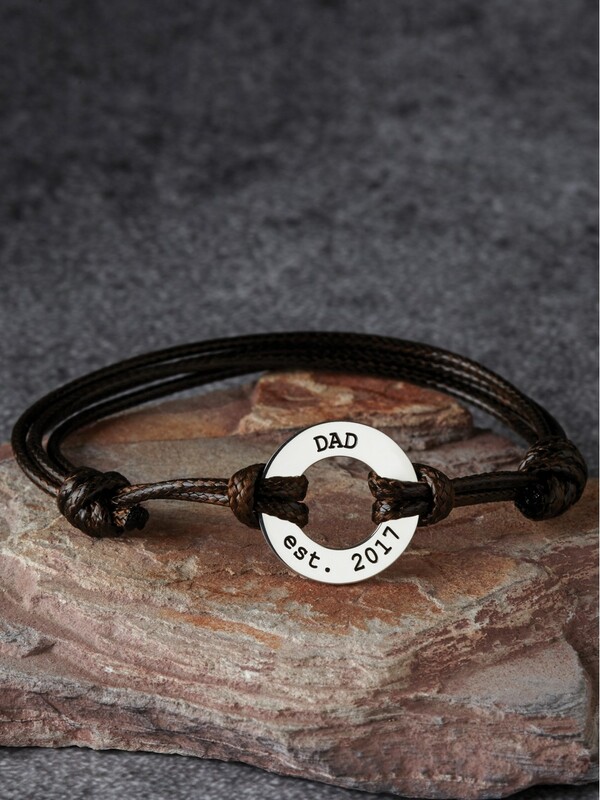 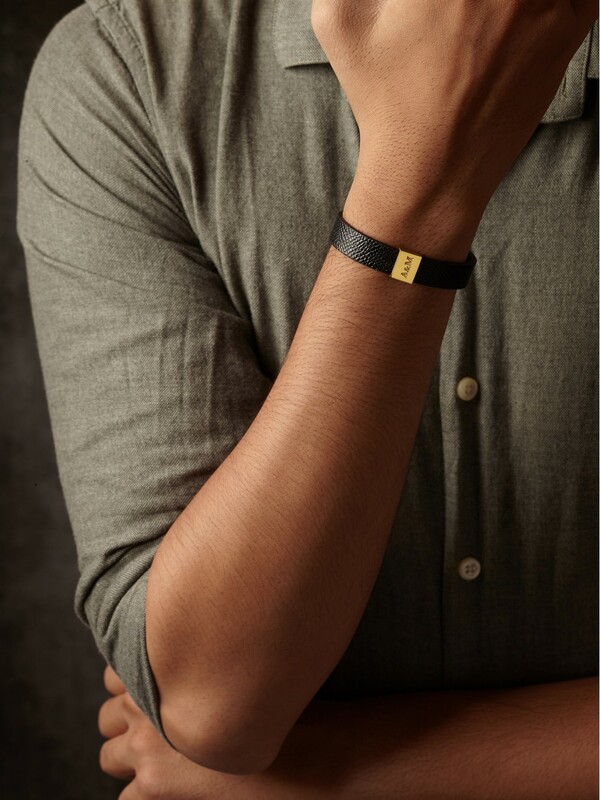 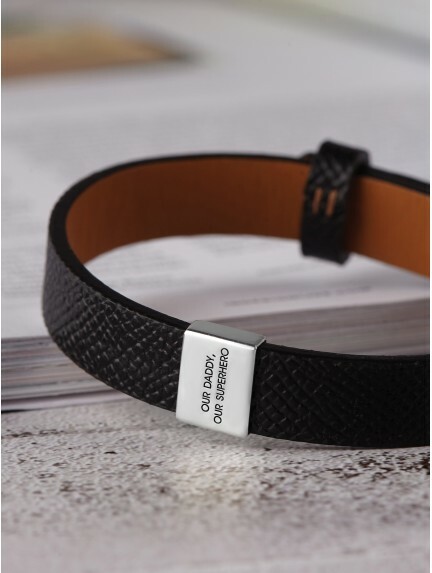 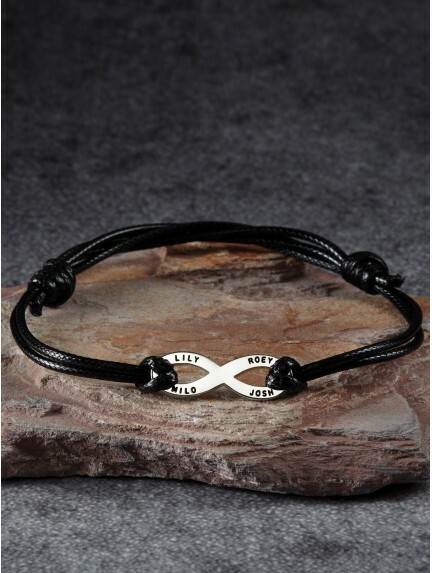 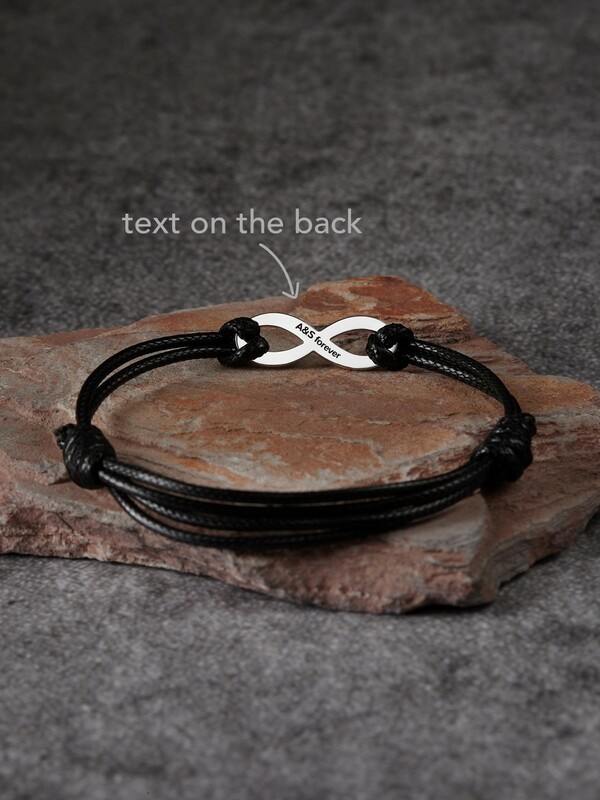 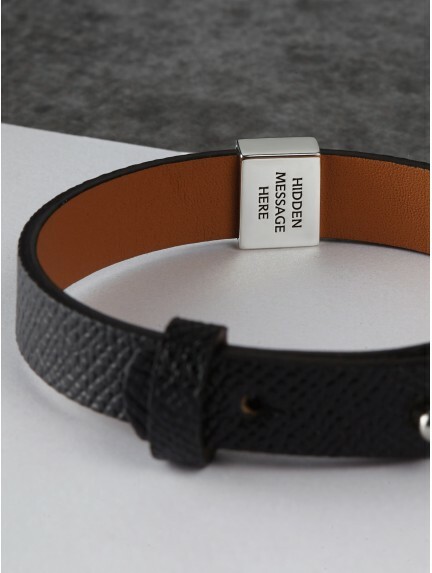 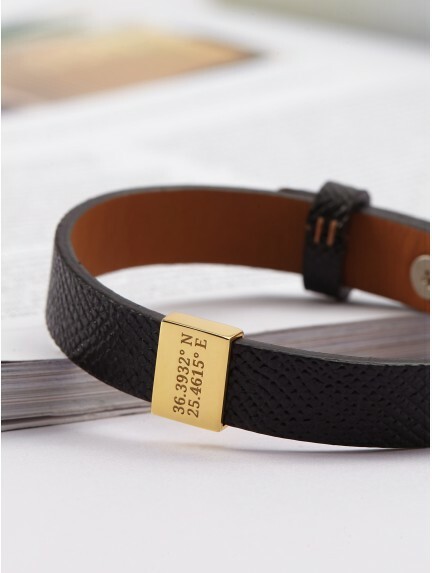 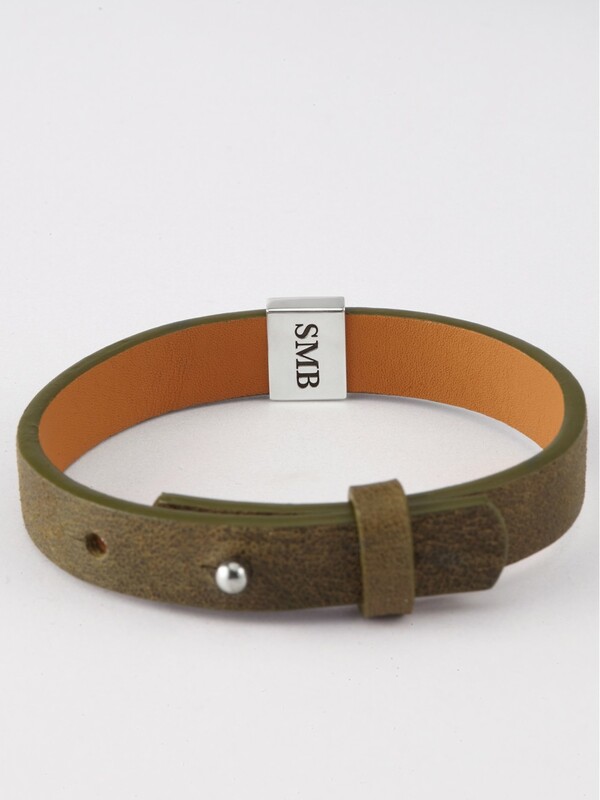 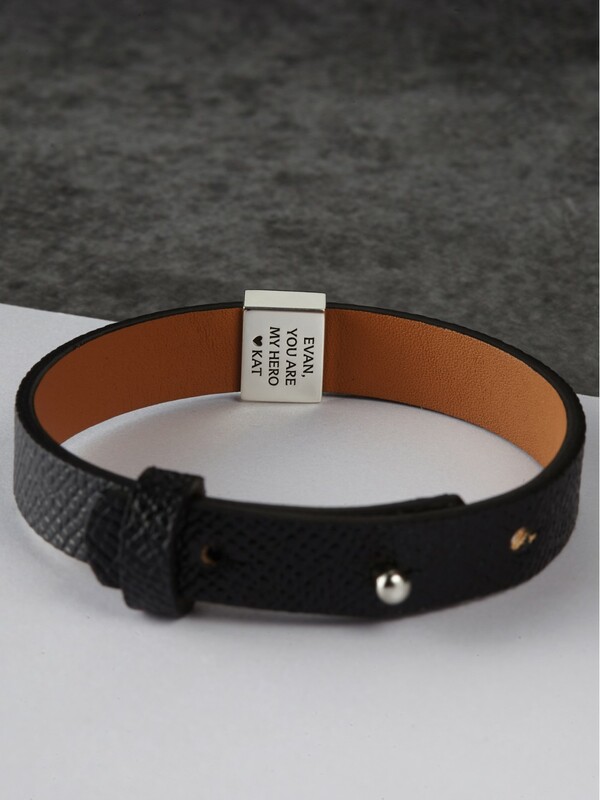 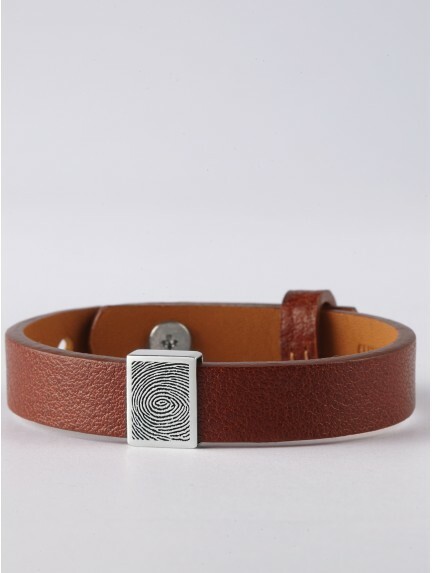 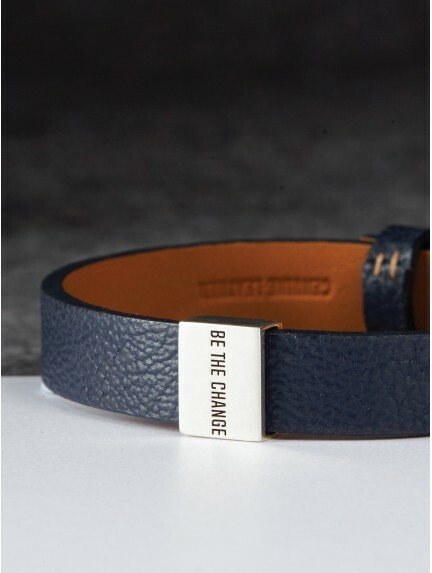 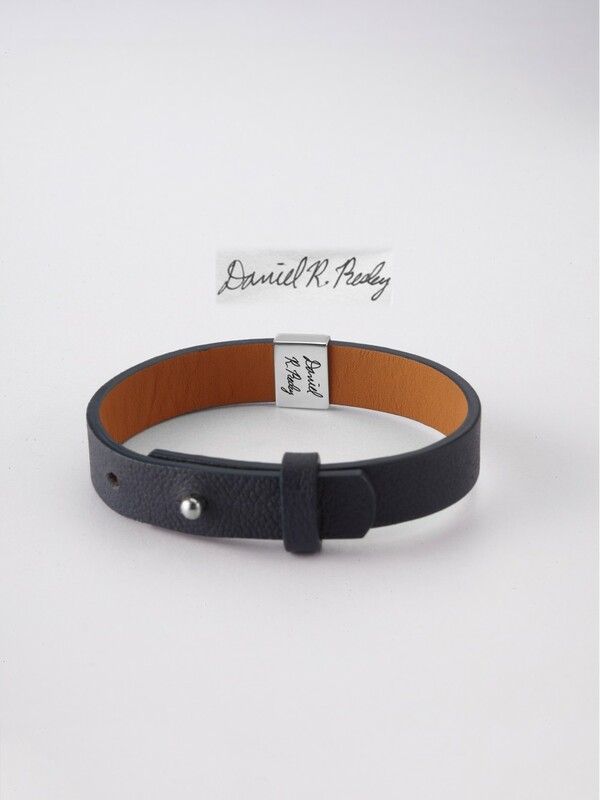 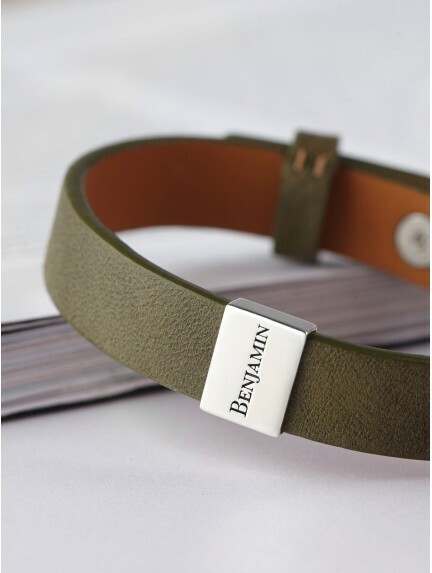 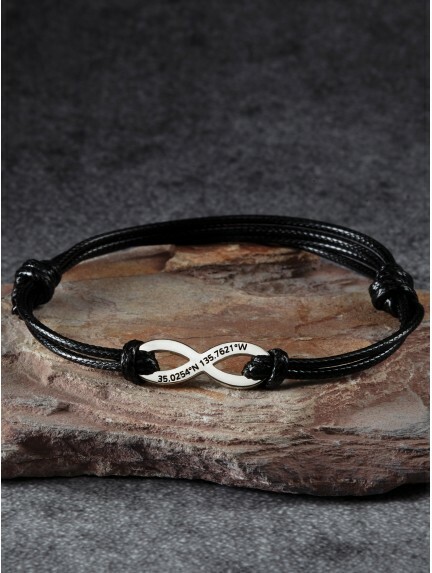 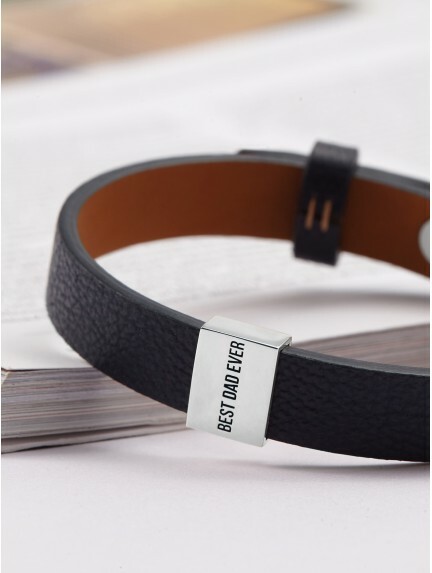 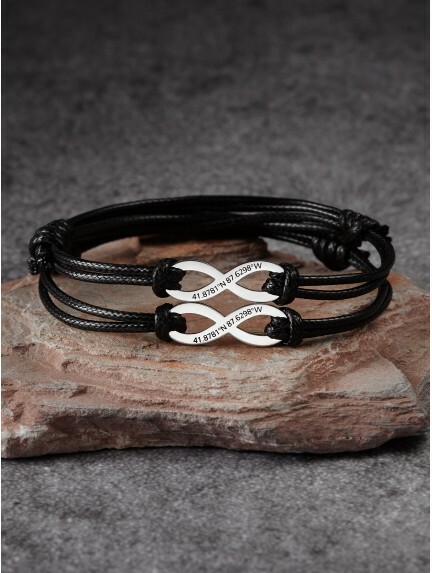 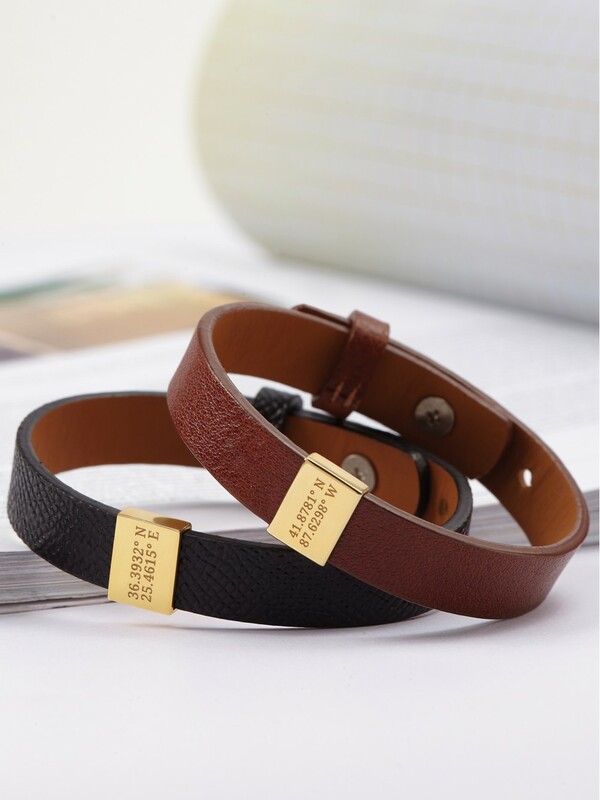 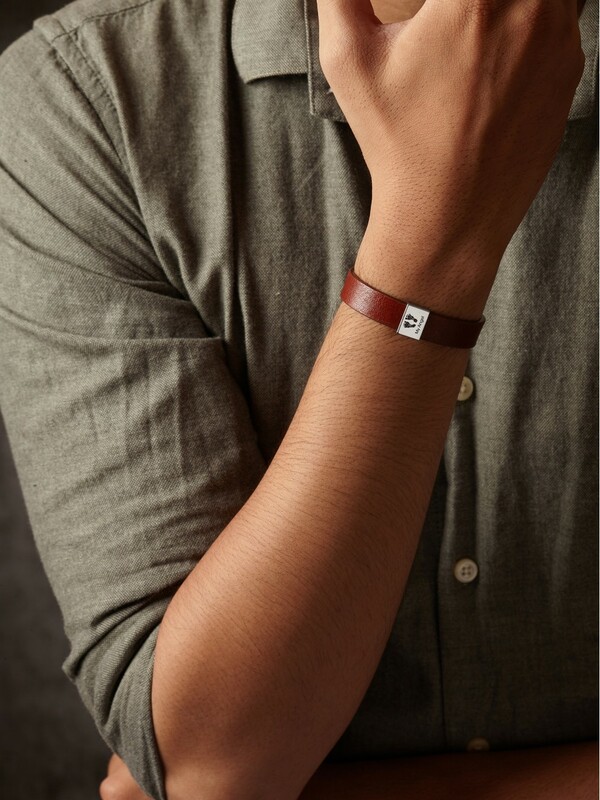 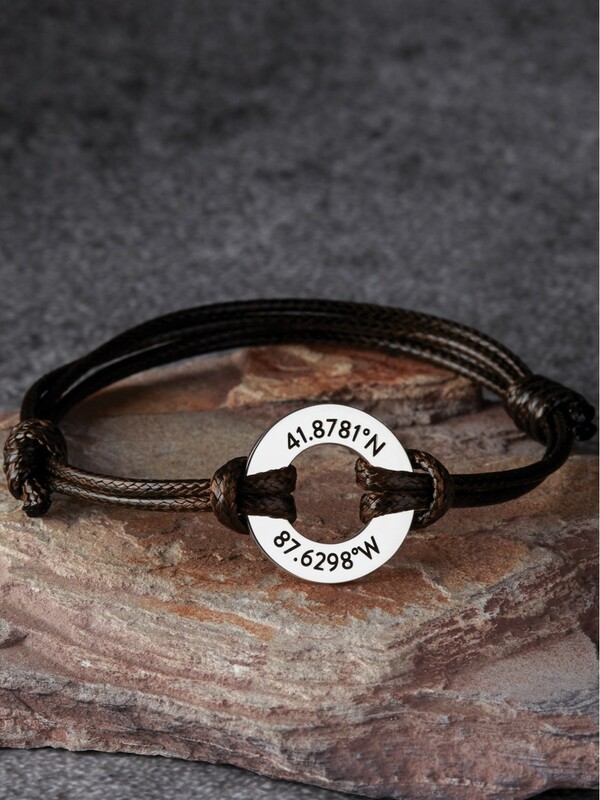 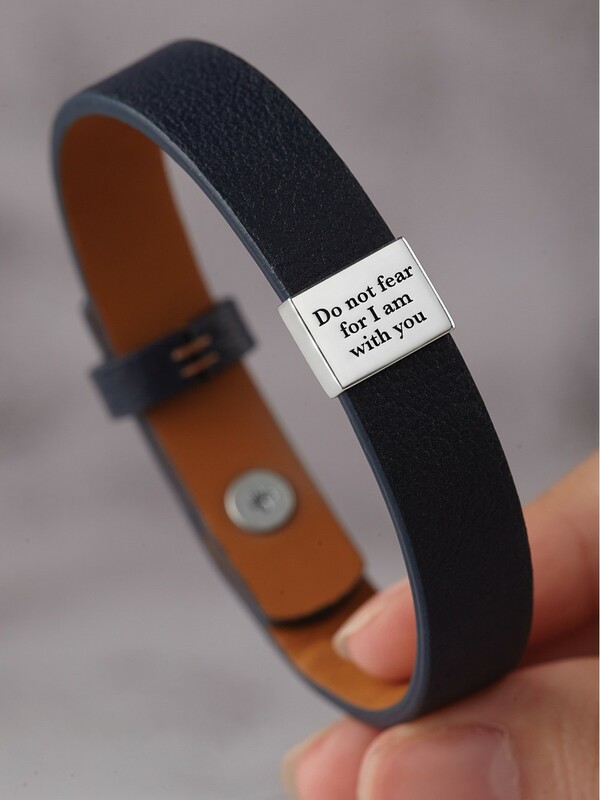 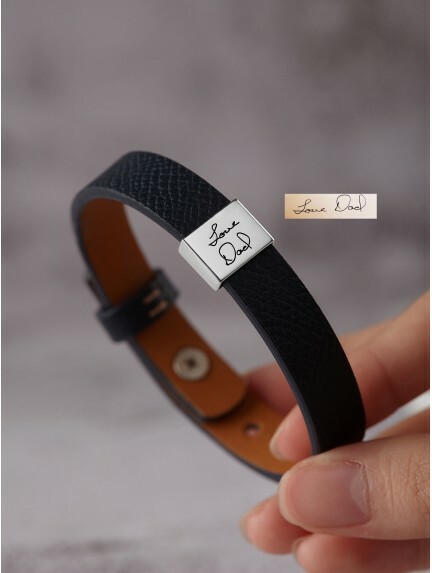 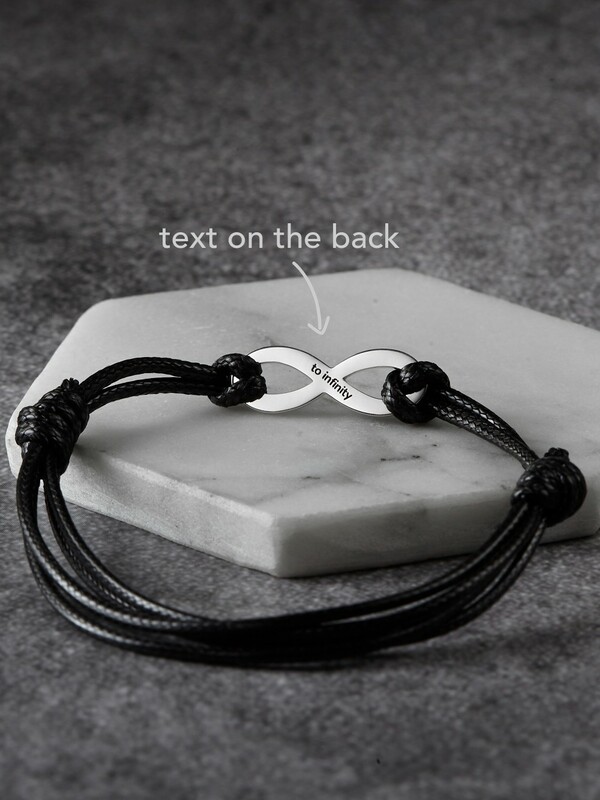 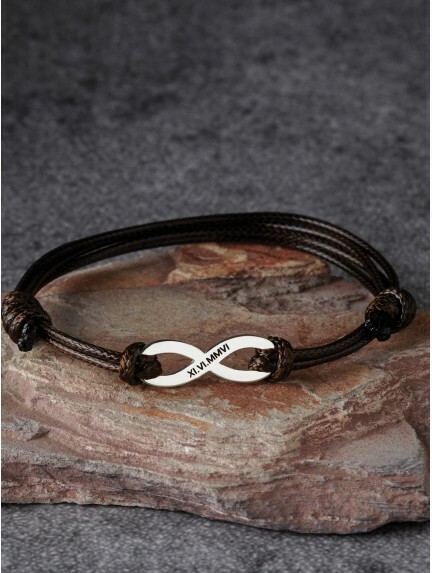 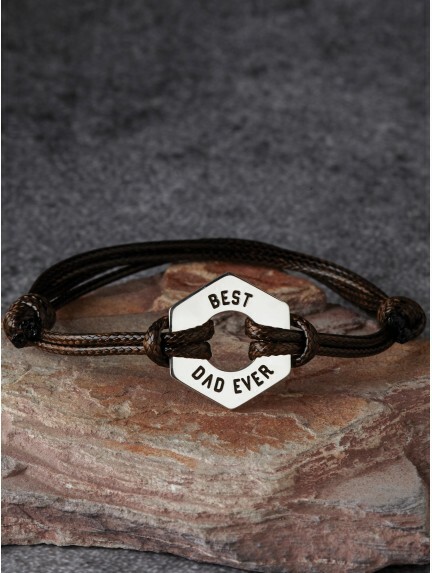 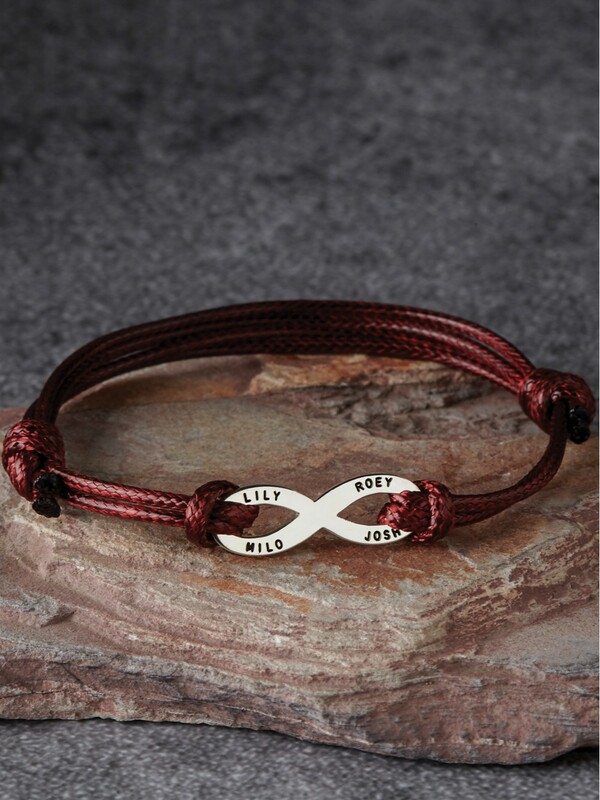 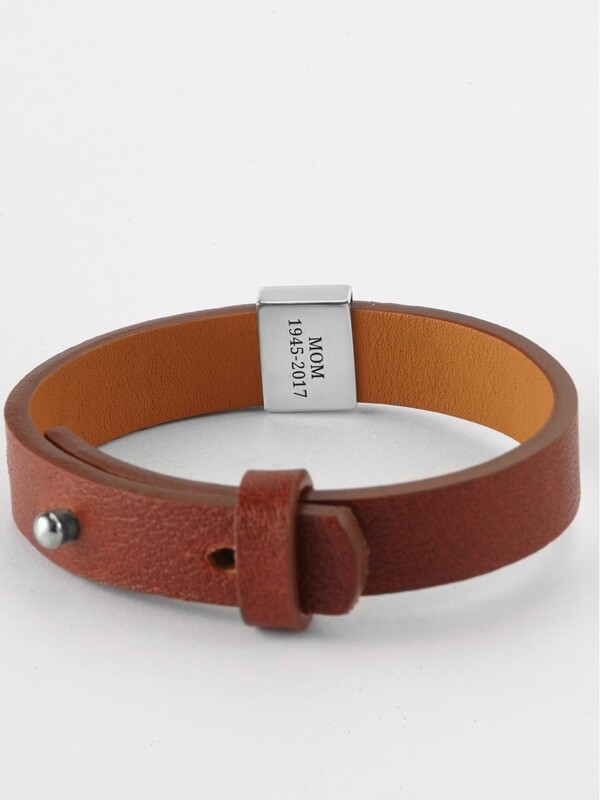 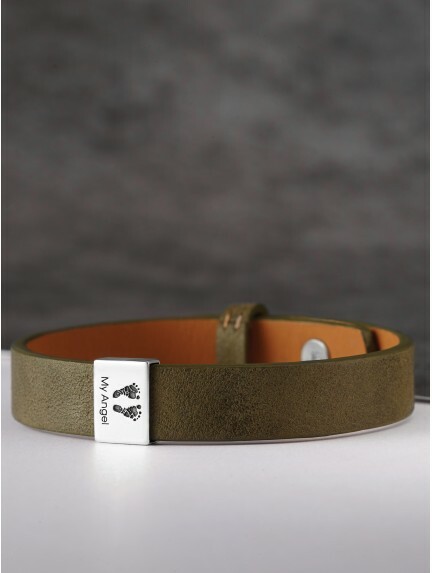 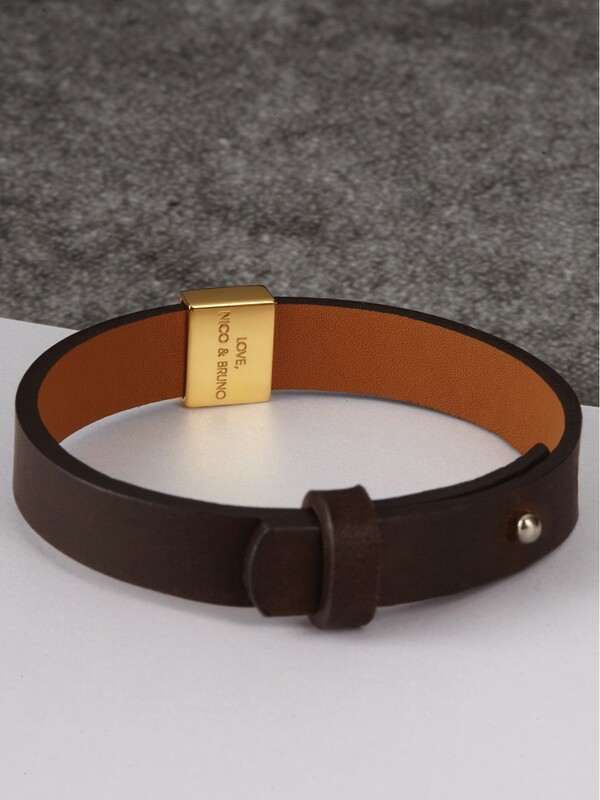 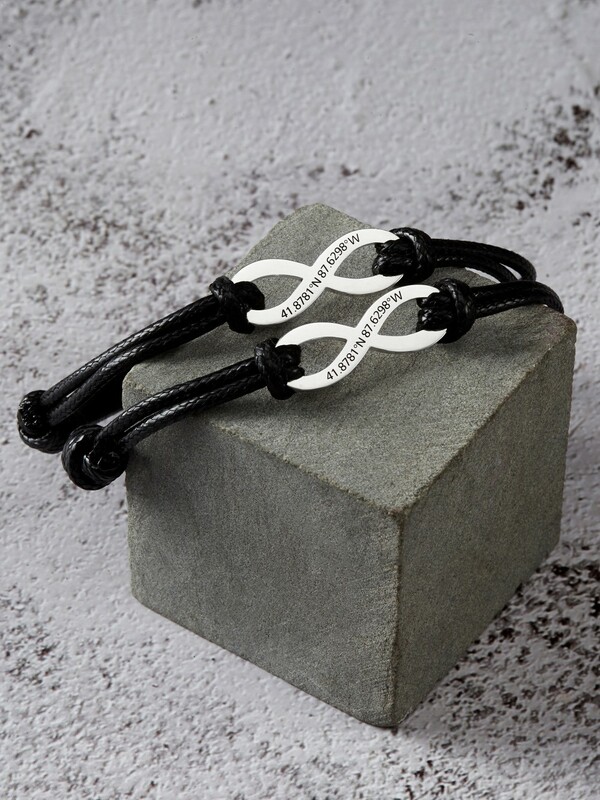 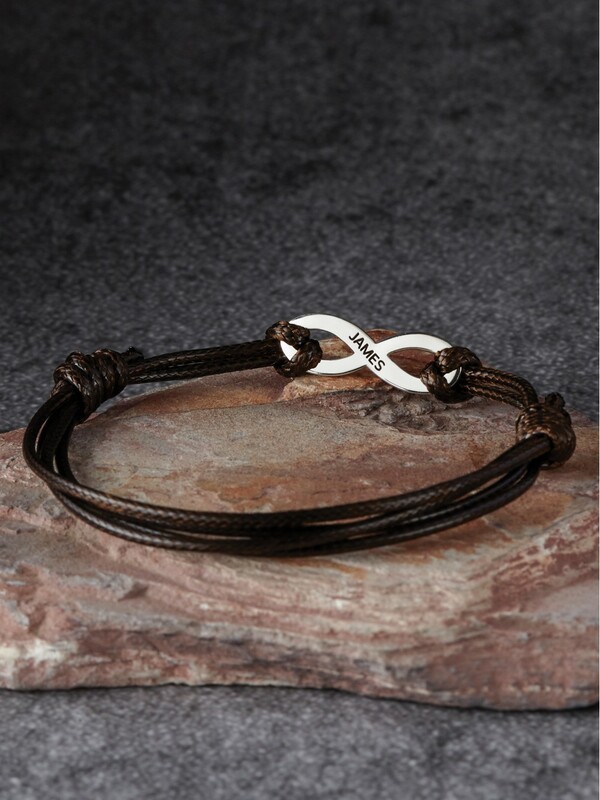 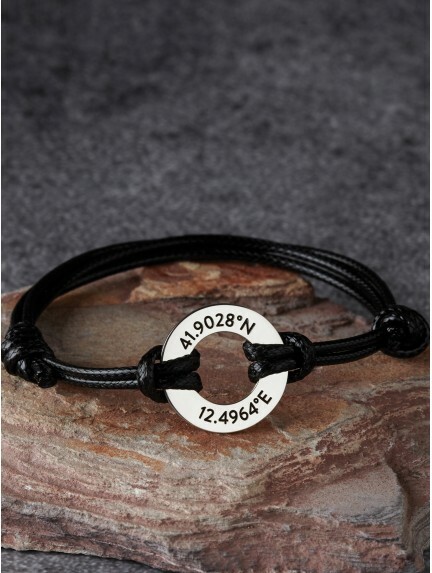 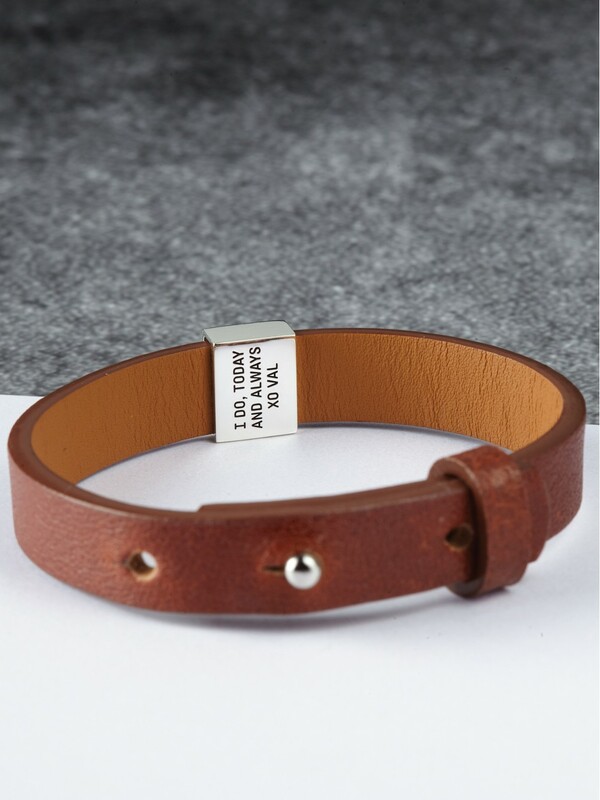 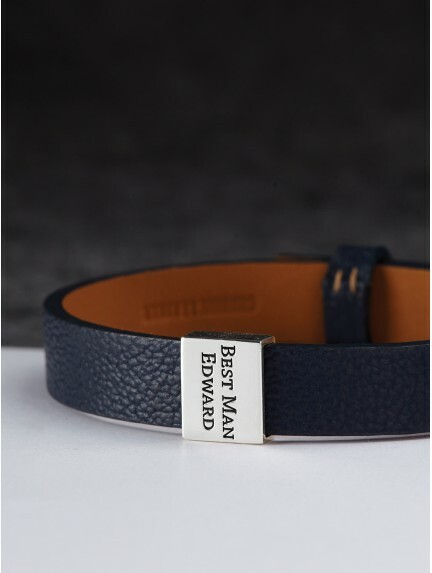 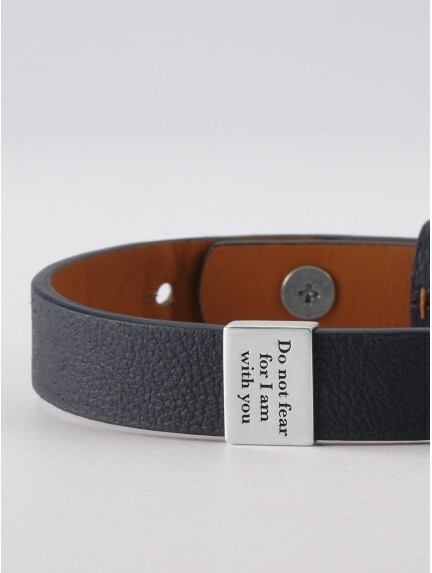 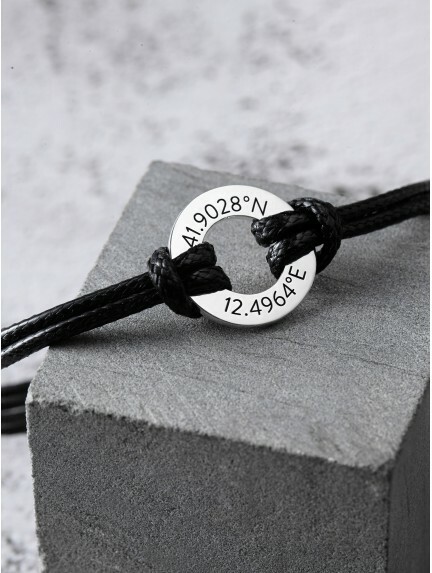 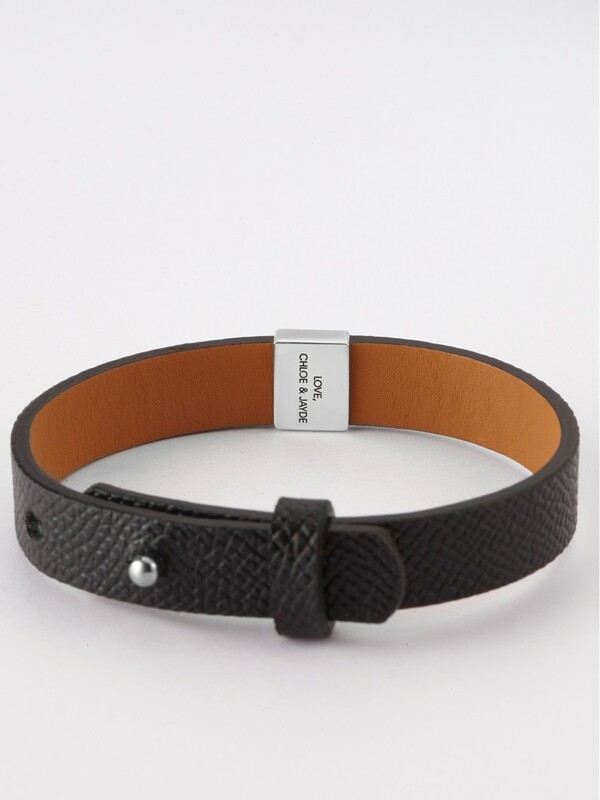 Masculine yet sentimental, these personalized leather men's bracelets are thoughtful gifts for men who have everything. 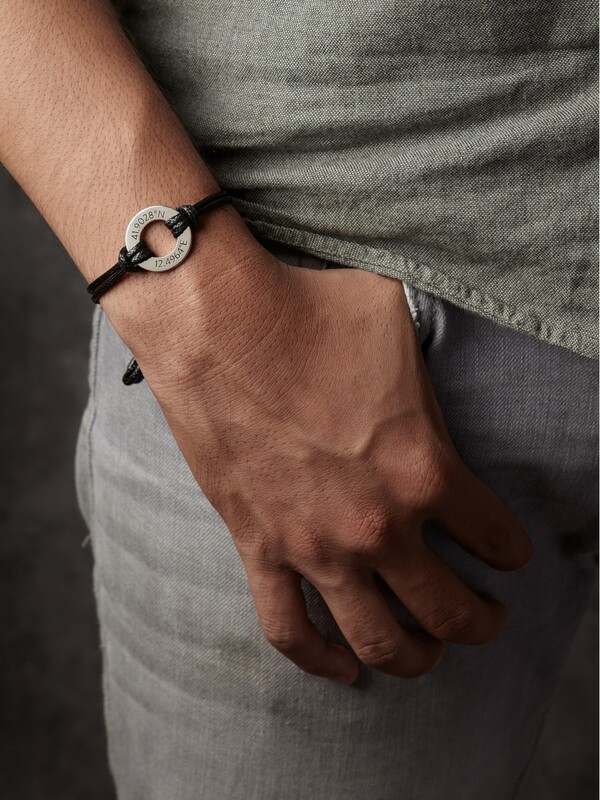 Handcrafted to order in our workshop, our custom leather bracelets for men are made with quality materials such as genuine leather and sterling silver. 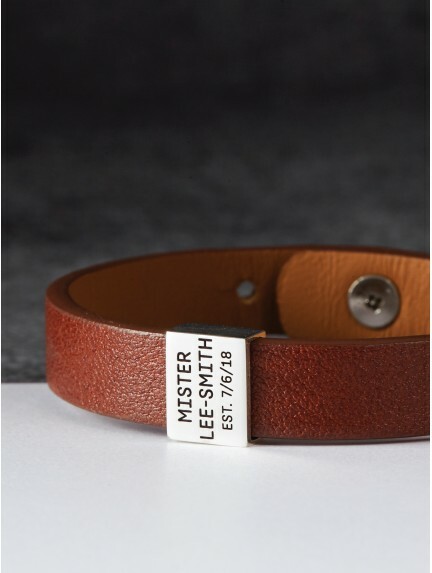 Come in a minimalist gift box, our custom men's leather jewelry are ready to gift as leather anniversary gifts or Valentine's Day Gifts. 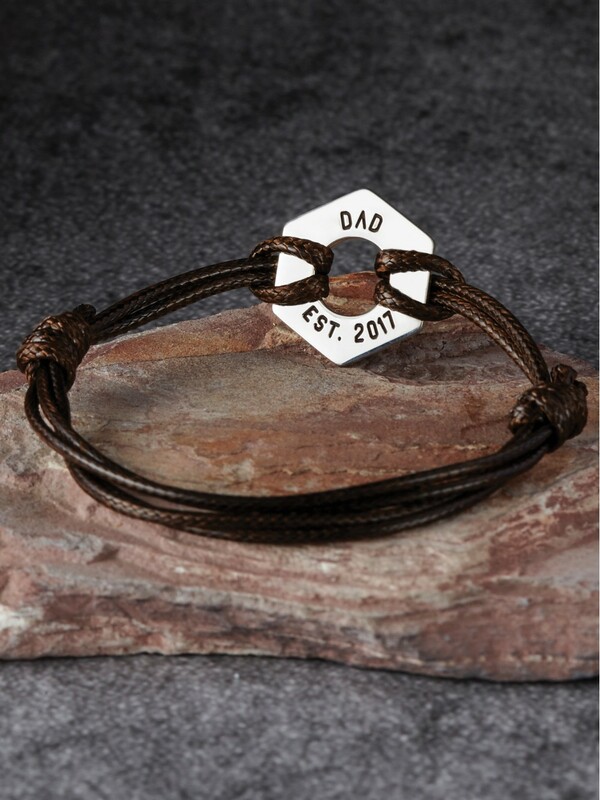 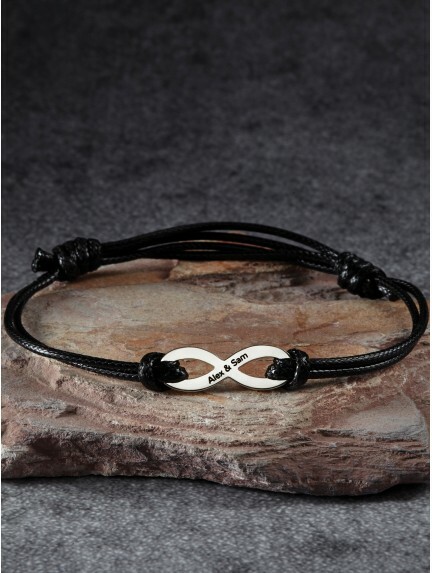 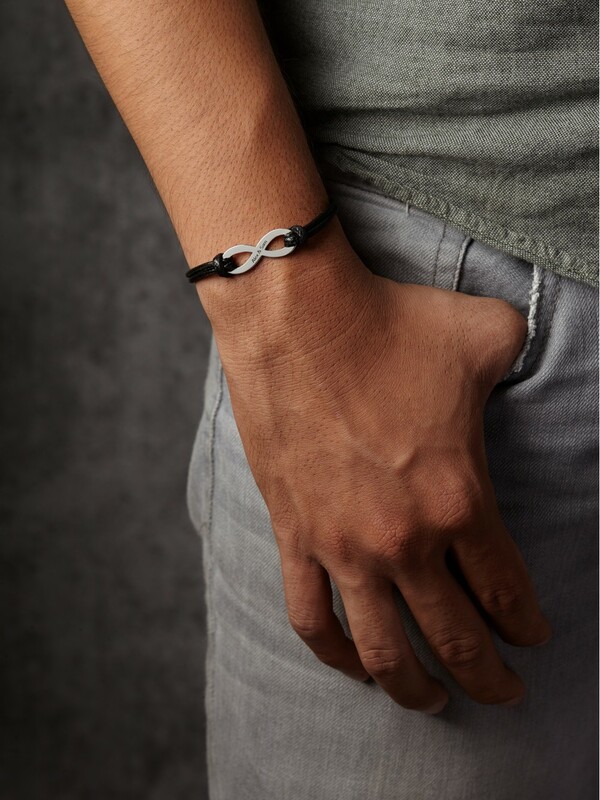 Including choices such as men's braided leather bracelet and our best selling men's leather band bracelet, our wide selection of leather bracelet for him will satisfy any man, from the rugged to the minimalist!